Something that never ceases to amaze me about the community of Roatan is their constant efforts to better the whole island. 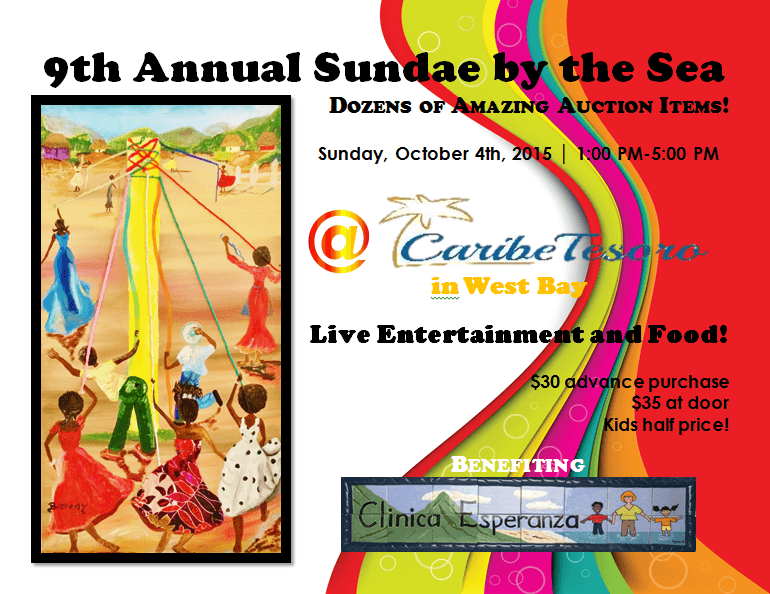 Coming up next in the year-long line-up of fundraising events on Roatan is the annual Sundae by the Sea, scheduled for Sunday, October 4th, at Caribe Tesoro in West Bay. 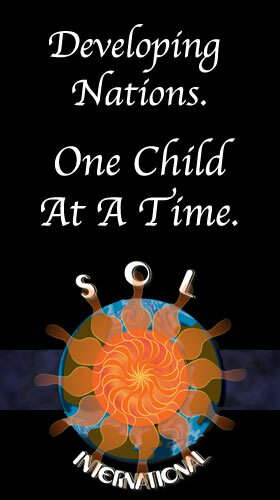 Sundae by the Sea is an annual event benefitting Clinica Esperanza, one of Roatan’s most important medical facilities. 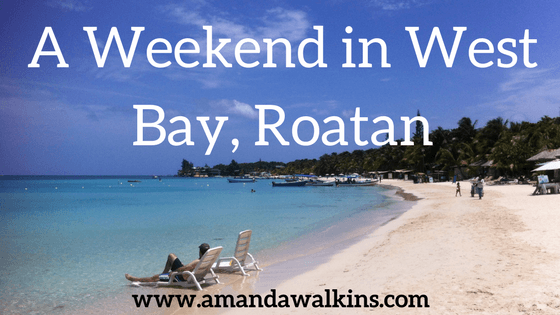 Another annual Roatan event is happening this week, so make sure to take advantage of the festivities if you’re headed to the island! 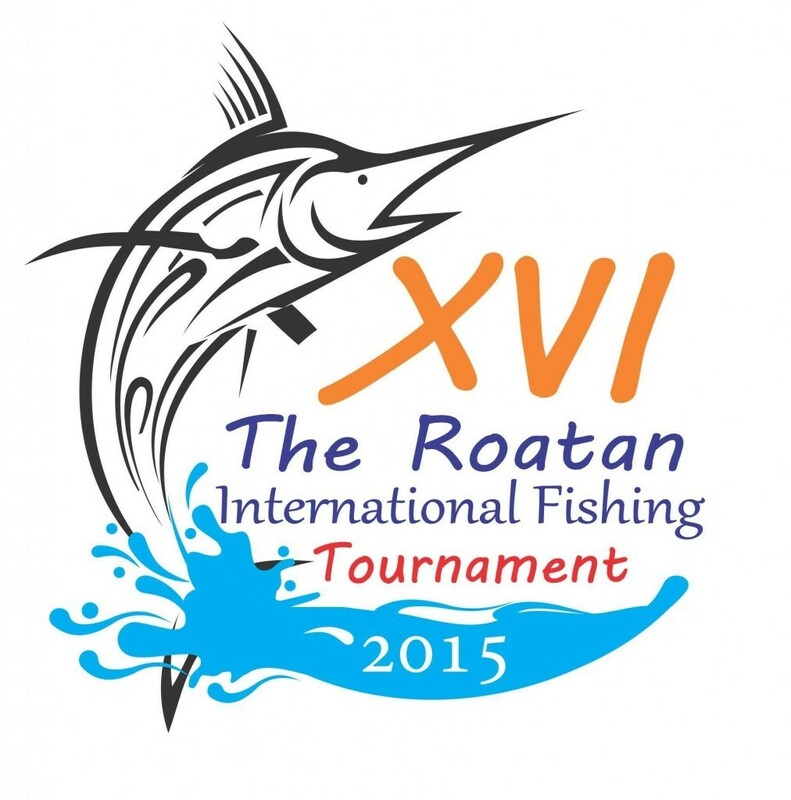 The Roatan International Fishing Tournament takes place every September over the holiday weekend. 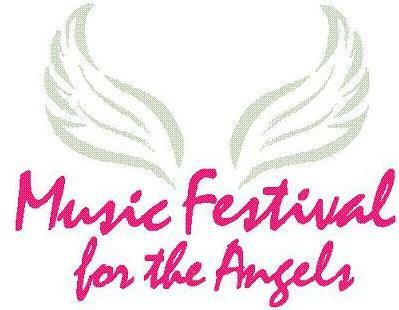 West End provides a weekend carnival and fishermen from around the world descend upon the waters around Roatan to compete for prizes and recognition. The 8th Annual Golden Buoy competition benefiting the SOL Foundation continues this weekend with a really creative event: the Basura Boat Race. For any of you non-Spanish speakers, basura means trash. 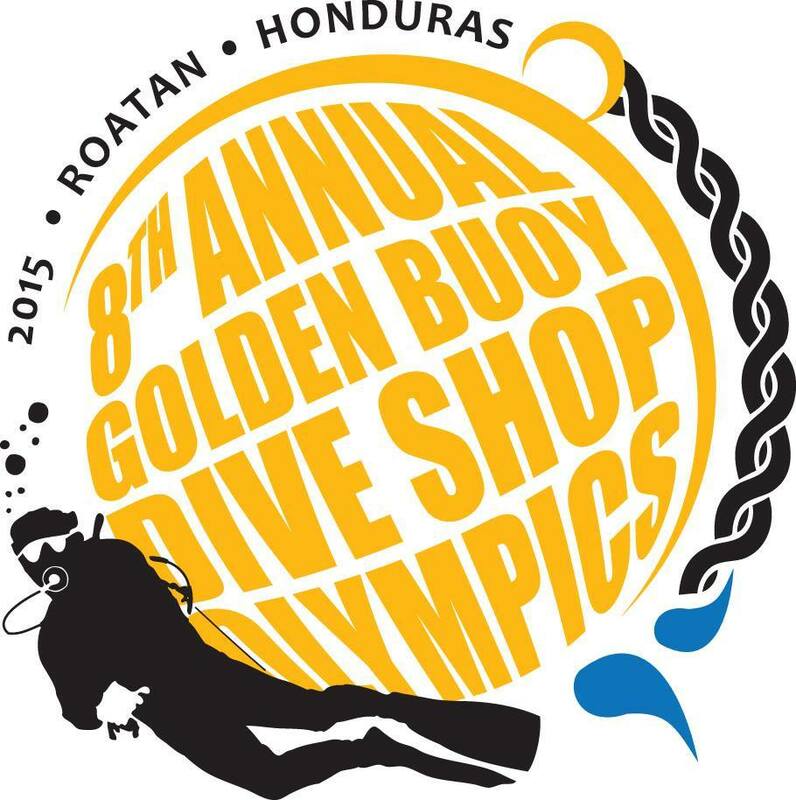 The next event in the 8th Annual Golden Buoy competition benefiting the SOL Foundation will be hosted this Friday, May 29th, at Bananarama Resort in West Bay. Grab a buddy and form your poker team, but make sure you can both show a poker face after several drinks, too.